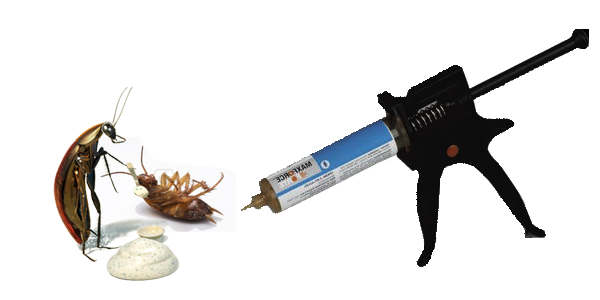 You don't need to do any preparation before Admiral Pest Control - Coffs Harbour comes to treat your cockroach problem, and you can stay home with your children and pets during the cockroach treatment if you need to. Leave it to us to get rid of your cockroaches. We will be applying cockroach gel to out-of-the-way places where they won't be seen. Cockroaches will find the bait, eat it and die. We will need to get into your roof for a complete treatment and any outside or underfloor areas will also be treated.